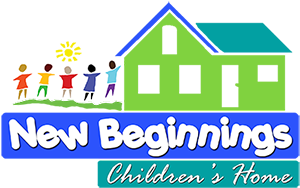 NBCH was created in response to San Antonio’s rising child abuse problem. Last year, the Texas Department of Family and Protective Services reported nearly 6,000 confirmed cases of child abuse and neglect in our community with a number of those cases resulting in death. Collectively, we can diminish the impact of this statistic by creating an atmosphere of love, hope and restoration so that each neglected child can face the unexpected with a new perspective and reverse a life of despair.